ARIES – Your focus is on money thanks to the Moon, Aries. The stars are telling you that those unnecessary Instagram purchases are adding up. Out-of-the-box thinking takes place at work, there’s a productive energy in the air! TAURUS – Take it slow this week; the universe encourages you to catch up on rest and spend some time alone with your emotions. It’s a good week to energetically cleanse your home! Buy that strange house plant to liven up the place! GEMINI – The Moon is in fellow Earth sign early this week, encouraging you to think about your long-term plans. Maybe you should put your dream of a pigeon trainer on hold for now. It’s a brilliant time to connect with people and form solid plans around school or travel. CANCER – Your focus is on relationships, Cancer, as the Moon sits in parallel motion. Exciting meetings take place but keep in mind that the people you’re connecting with may be in a serious mood. So try to keep “your mom” jokes for another day. LEO – The universe sends good vibes this week, Leo, finding you in a playful mood. Unexpected news arrives at the end of the week. Is it good? Is it bad? Probably some weird news that you don’t care about! 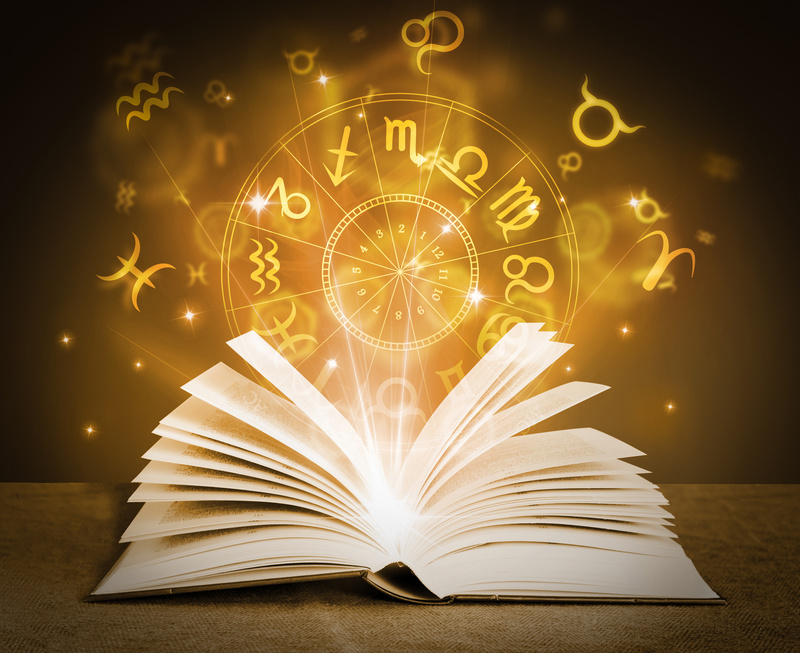 VIRGO – The stars are lighting up the home and family sector of your chart. While you’re itching to get cozy with loved ones this week, you’re also feeling very eager to break free from obligations. Take a break from your routine to do something new, it’ll help! LIBRA – Finances been on your mind Libra? Shake-ups in your schedule find you craving more freedom and flexibility. The universe encourages you to reflect on your beliefs. Especially the belief of maxing your credit card. SCORPIO – You will feel a little extra social this week, Scorpio. However, watch out for surprising news over the weekend. Shifts in your daily life will begin taking place due to Mars moving sideways. SAGITTARIUS – Life will feel like a roller coaster ride in your personal life this week, Sagittarius. Meaning that you can expect to run into people from your past. The stars encourage you to wear a hat and glasses to hide from them. CAPRICORN – If fitting in means spending all the money in your wallet, try to avoid it! The Moon in Capricorn highlights the finance sector of your chart and easy energy flows this weekend around connecting with ideas to make bank. AQUARIUS – Surprising news comes your way this week and you’re wondering how you couldn’t have seen it coming! Mercury retrograde is nearly here, which means you’ll revisit many conversations you’ve already had this month. Try to hear it out again, you might gain a new perspective. PISCES -. The Moon enters a new phase, inspiring you to travel and learn new things. You’re connecting with interesting people but watch out for the ones with androids. Big surprises could take place this weekend regarding a friend with a pop socket.